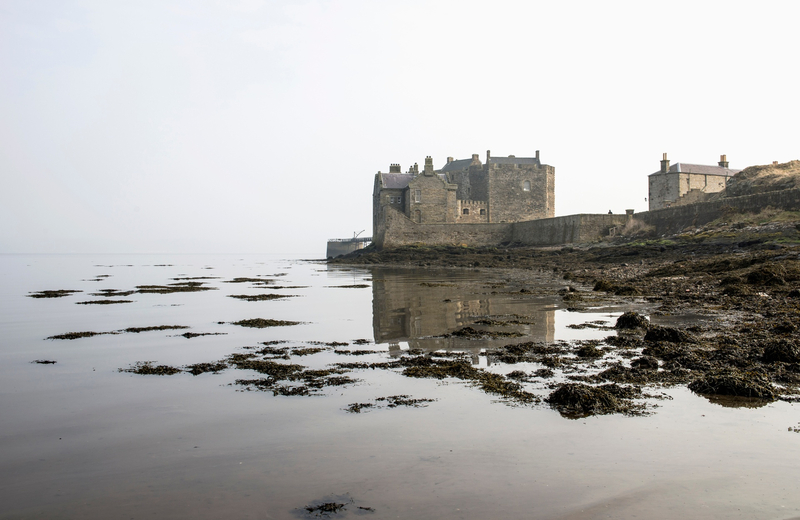 To accompany the freshly released blockbuster Mary Queen of Scots, starring Margot Robbie and Saorsie Ronan, VisitScotland has created a Mary Queen of Scots map, which shows you all of the iconic locations from real life and from the film. Walk in Mary's — or Saorsie's — footsteps to visit some of these locations in the map here. You could visit the legendary site where Mary was crowned as a child. At 9 months old, she was crowned following the death of her father James V. She then stayed at Stirling Castle many times, holding a christening ceremony there for her son James VI. You could visit this movie location, in Blackness by Linlithgow — not far outside of Edinburgh. The castle served as the film set to portray the Palace of Holyroodhouse, which was Mary's main residence. 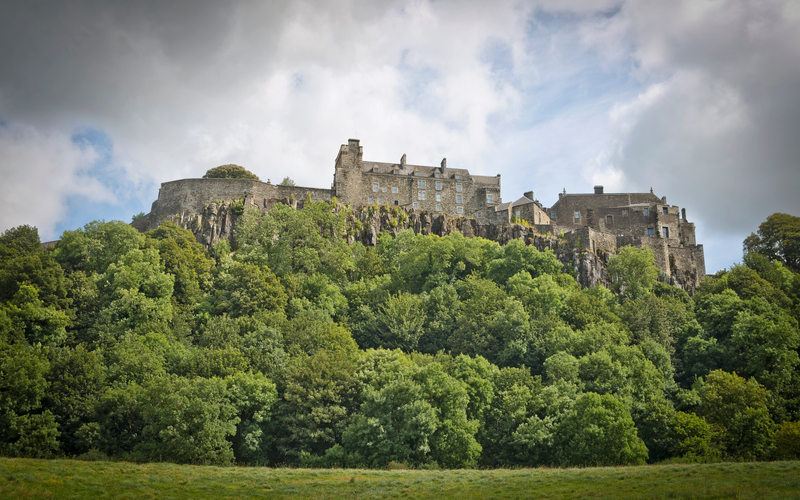 Have you ever been to a historic or film site to do with Mary Queen of Scots? I have! I've been to her house in Jedburgh that's now turned into a museum, it is absolutely fascinating. My favourite Mary location is Falkland Palace in #Fife. Mary’s passion for sport, and her innate appreciation of the palace as a residence fit for a queen on the move, blended seamlessly to make Falkland a favourite royal retreat. However brief, Mary’s annual summer visits to the palace in the first four years of her reign have left a lasting impression. More poignantly, visitors are offered the chance to explore a royal residence that provided the young queen Mary with a fleeting opportunity to escape the troubles of those early years, and a captivating willow sculpture of this tragic Scottish queen commemorates her importance as one of the many colourful threads in Falkland’s – and Fife’s – royal tapestry. 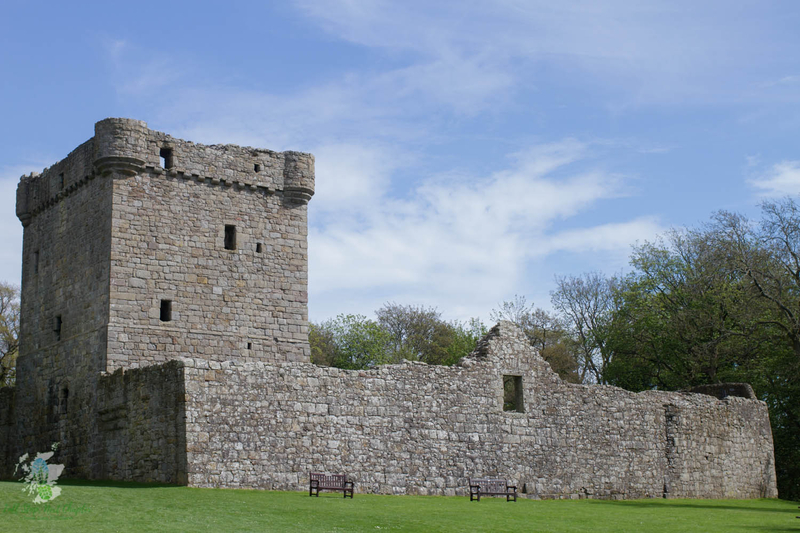 We loved visiting Lochleven castle last year. Obviously not good memories for Mary, but we enjoyed it. Totally agree @johnmurrayjnr, especially on such a nice day!